The Surrey Beavers Athletic Association is heavily involved in many sports, and an active member of the local community. 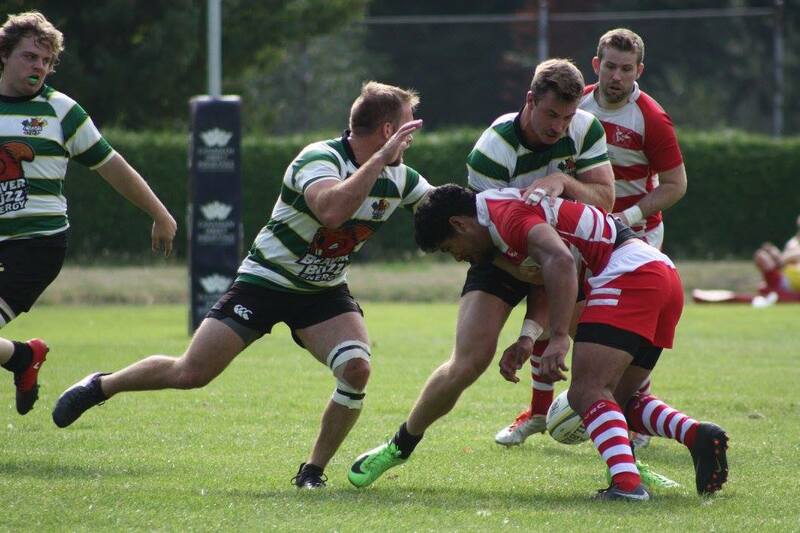 Specifically, the Surrey Beavers focus is playing the sport of rugby. 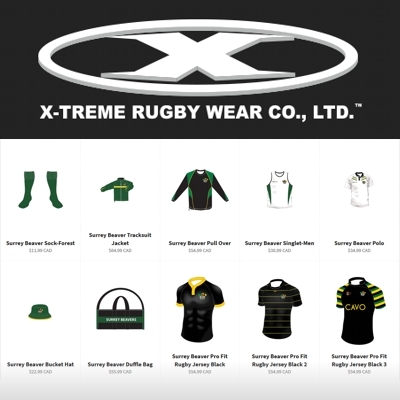 This includes: rugby union (minis, junior, senior men & senior women), rugby league, and rugby 7’s. The goal for the Surrey Beavers is to compete and win rugby championships at all levels, and in all codes of the sport. What is also important to the rugby club is developing the sport of rugby within the local community of Surrey. Within the community, many members of the Surrey Beavers have volunteered countless time to local high schools with the goal of growing the sport of rugby and getting kids of all ages involved in the sport. Annually the Beavers host several fundraisers at the rugby clubhouse for different causes that vary from cancer fundraisers to food bank donation drives. The infamous Beaverlodge located in Cloverdale is the cornerstone for the rugby club and the local community. Many fundraisers happen at the Beaverlodge annually, and the lodge is always welcome to anyone that would like to come inside and enjoy the ambiance of a true rugby clubhouse. The Beaverlodge has been the Beavers' clubhouse for over 40 years, and everyone is encouraged to come inside and hangout with the Beavs after game days. Union: The Beavers have three senior men’s teams active right now and one senior women's team. Men's Division I, and Division II both compete in the Okanagan Spring Brewery League. The men's Division III team competes in the Lower Mainland Division III League. And the women's team compete in the Mainland Division II League. All players new, old, in-experienced, and experienced are welcome to come out to men’s practices on both Tuesday and Thursday nights. 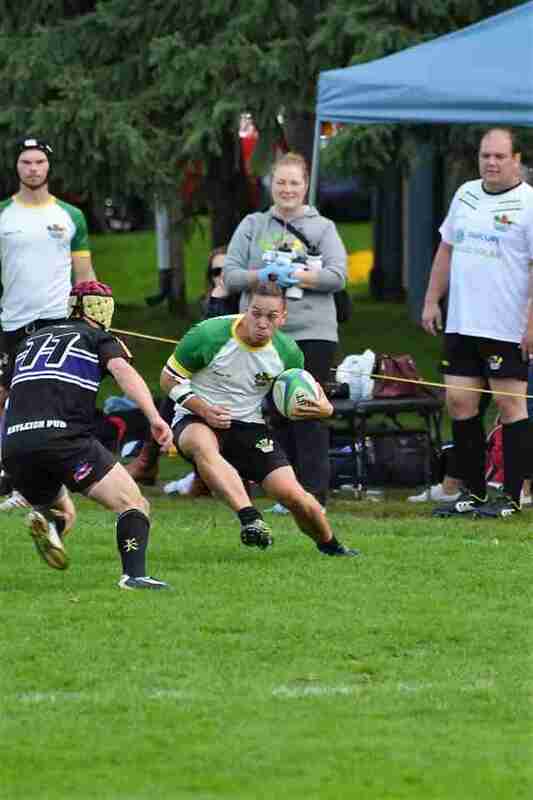 League: The Beavers have had a men's team that competes in the Domestic BC Rugby League. The season takes place usually in the months of June and July. 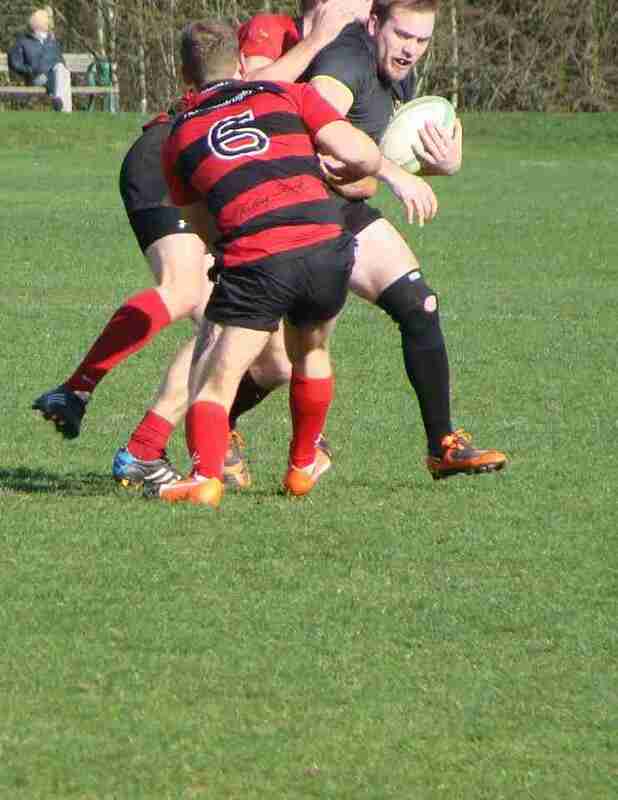 7's: The Beavers compete in summer 7's tournaments for the three months of summer. The Beavers also host the annual Rodeo 7's tournament over the May long weekend at their home park. Stay up to date with the rugby club and join the Surrey Beavers AA Facebook Page.